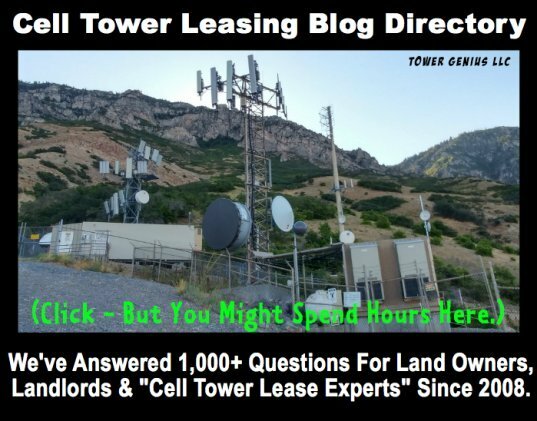 I have a lease with American Tower that was originally a Verizon cell tower and was bought out by American Tower Corporation. 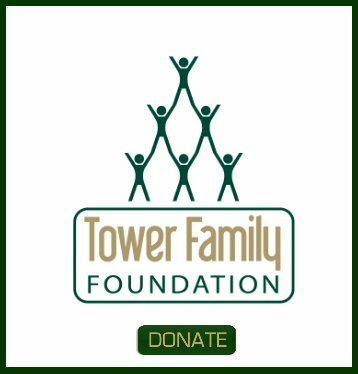 The tower is located on an exterior suburban commercial 2 land highway and they are paying me a very low rent for my area. Verizon could have went to my neighbor's property with the tower so I look the deal and ended up doing the deal for less than what they were going to lease it for. Fortunately I did not give Verizon the right of first refusal. However now American Tower is trying to extend my lease. In their lease amendment they want to have a "limited" right of first refusal, which to me does not look limited but as a regular right of refusal. The American Tower leasing representative explained that they do not want a lease buyout company taking the tower from their control and that is why they are requiring the right of first refusal. I have ZERO intentions of selling this tower or accepting a cell tower lease buyout offer from anyone. Especially now. I've been getting a horrible deal and now that American Tower has taken over the lease I just want a fair deal. If I would have wanted a lease buyout or to sell a perpetual tower easement I would have contacted the companies that have sent me dozens of letters and proposals over the years. It's crazy that they think they can have a right of refusal on a deal where one doesn't currently exist. I am frustrated with their games. Maybe they should take their cell tower and stick it somewhere. We can help you with your American Tower lease. 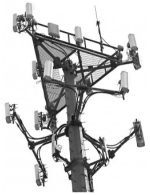 We have helped countless Verizon Wireless and American Tower landlords with their cell tower lease proposals and offers in just about every wireless market that exists in the USA. Remember, American Tower has a team of tower lease managers that are going to push as hard as they can to get the best possible terms for their shareholders, and they are not going to tell you what you should do to make the lease agreement a win/win for both parties. Please call us at Tower Genius at 888-313-9750.